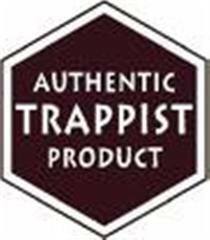 Trappist, or simply Trappist, beer by Trappist monks of the Order of Cistercians, is brewed. It is not a type of beer, as is often thought, but a description of its origin. 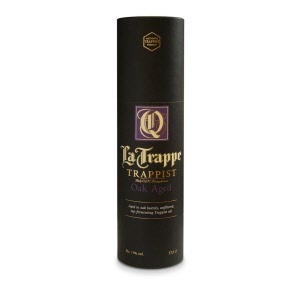 The name "Trappist" is derived from La Trappe, a founding abbeys of the Trappist order in France.